A United Airlines employee posted security codes online that are used to access the cockpit, possibly compromising security, according to a report from the Wall Street Journal. According to the Wall Street Journal, the flight attendant who posted the information online did so by accident. In a statement to Business Insider, United said that it uses various ways, besides access codes, to ensure security. "We have learned that some cockpit door access information may have been made public. The safety of our customers and crew is our top priority and United utilizes a number of measures to keep our flight decks secure beyond door access information," the company said in a statement to Business Insider. "In the interim, this protocol ensures our cockpits remain secure. We are working to resolve this issue as soon as possible." The airline did not state specifically what these other measures are. But according to the Wall Street Journal report, the airline also requires pilots to visually verify someone's identity before granting access to the cockpit. According to the report, the company sent out a memo to employees notifying them that this information had been made public and reminding them to take extra steps when granting access to the cockpit. However, no delays have resulted thus far because of the incident, the Journal reported. United has been in crisis mode recently. The airline came under fire in April following the forcible removal of passenger David Dao, a 69-year-old doctor, from a flight from Chicago to Louisville, Kentucky. On April 9, Dao was dragged off flight 3411 by Chicago Aviation police officers after refusing to give up his seat on the full plane for airline employees. Other passengers on the place recorded the incident in a video that quickly went viral. The footage sparked public outrage, not only against United but against the airline industry in general for its practice of overbooking seats and for its treatment of passengers. 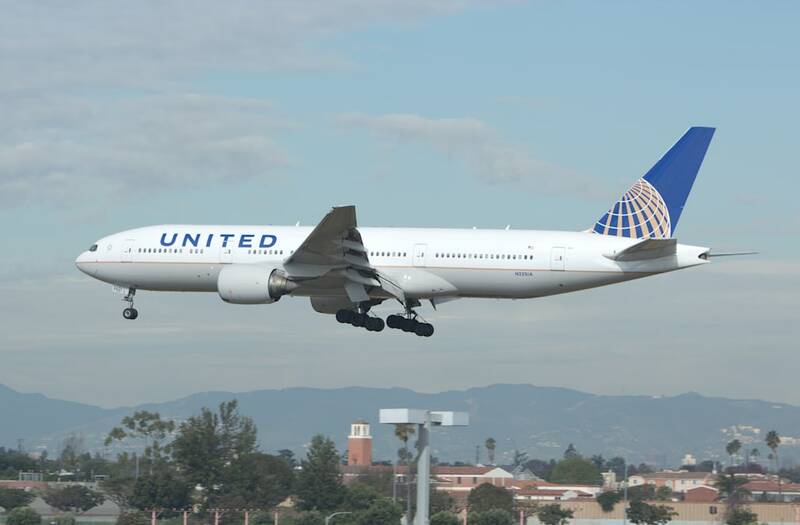 As a result, United announced policy changes affecting both customers and employees. Some of the changes the company said it was implementing included more annual training for employees and an overall reduction in overbooking.